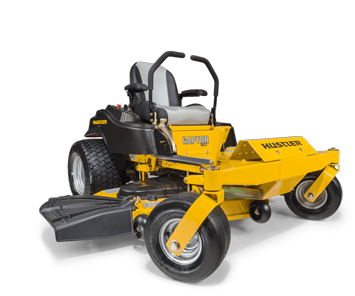 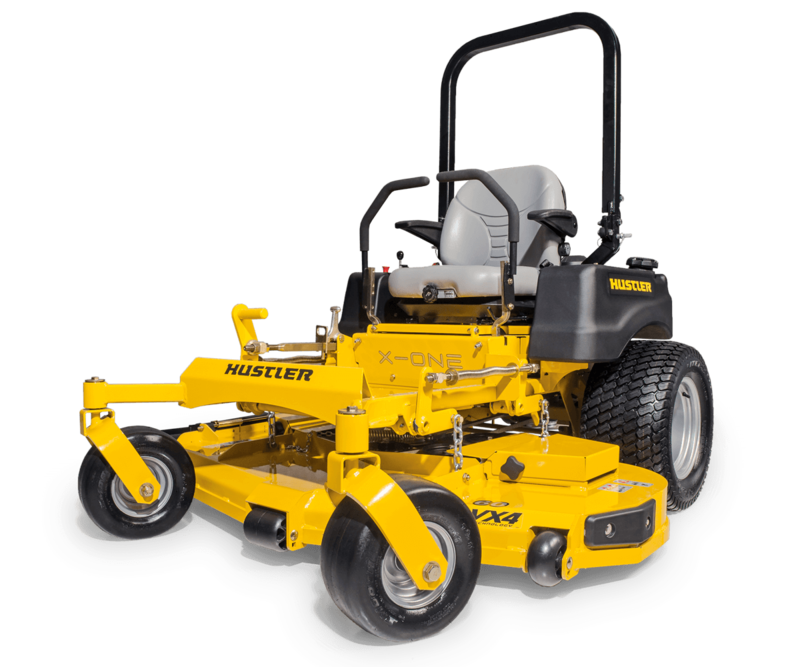 Starting with the original “Hustler,” the world’s first zero-turn mower built by Hustler's parent company Excel Industries in 1964, this company has grown to dominate the industry with their ever-growing product lines. 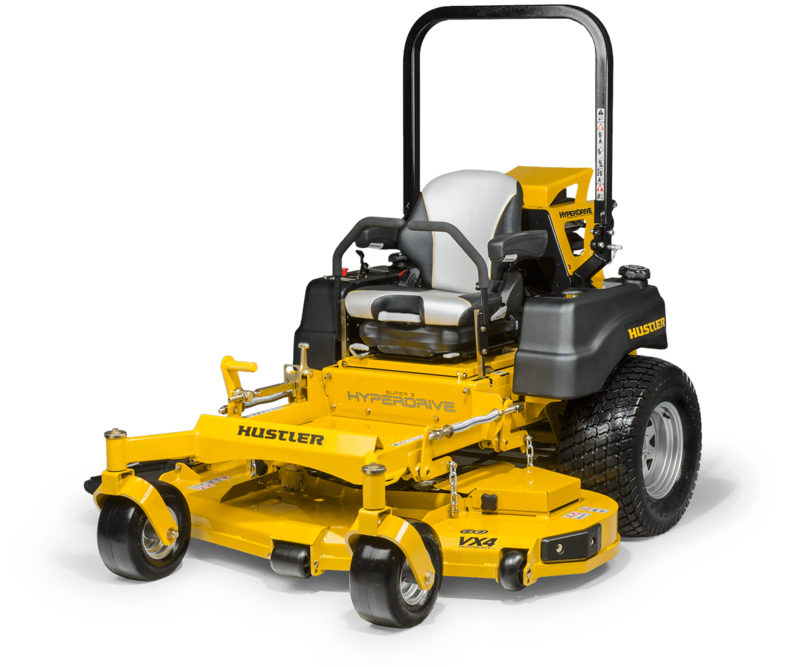 With a focus on innovation and quality, Hustler has become one of the leading turf care brands in the world. 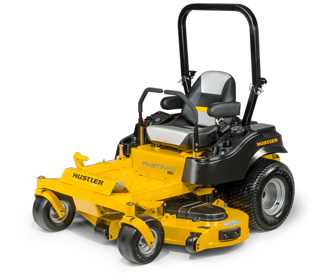 We have been proudly representing Hustler since 2005. 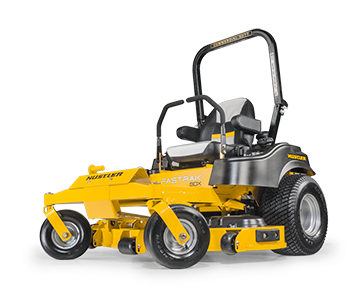 Hustler’s all new Raptor line is designed to the highest of standards and is the best selling residential line in the industry, delivering the best-in-class overall value versus the competition. 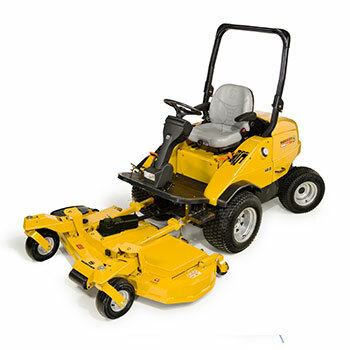 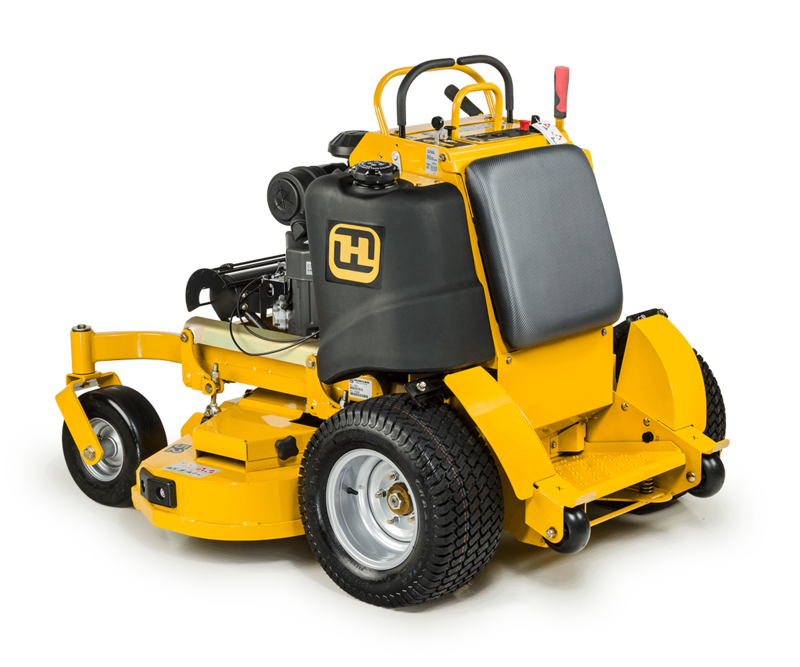 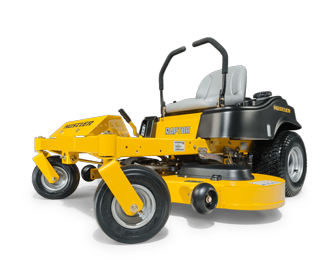 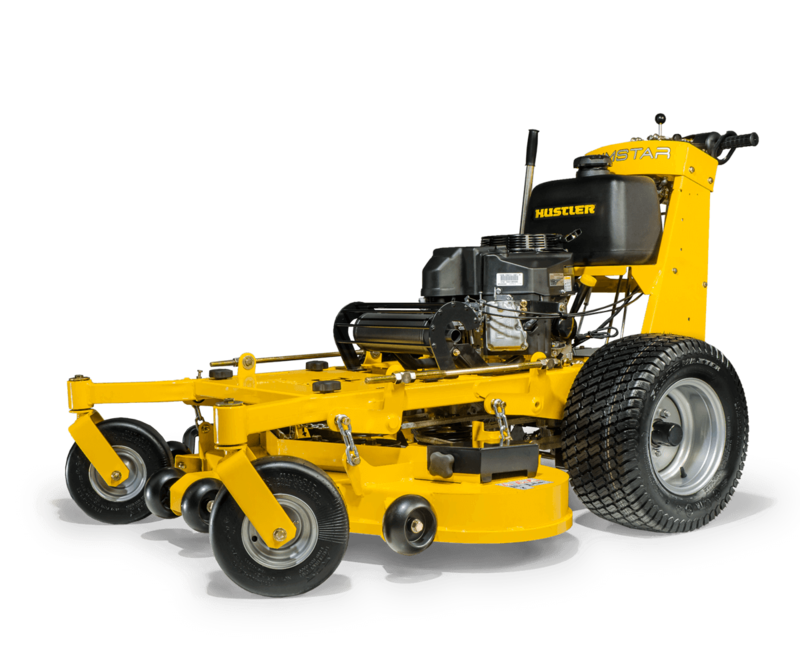 Hustler’s line of stand-on mowers are worthy of the Hustler name. 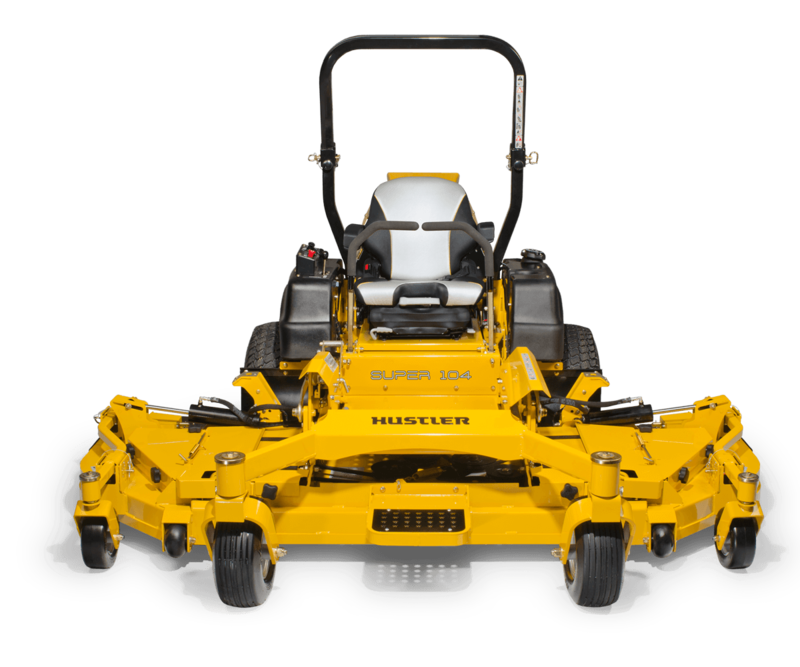 Featuring best-in-class performance, comfort and strength, veteran customers and those new to the hustler brand alike will find something to like about these mowers. 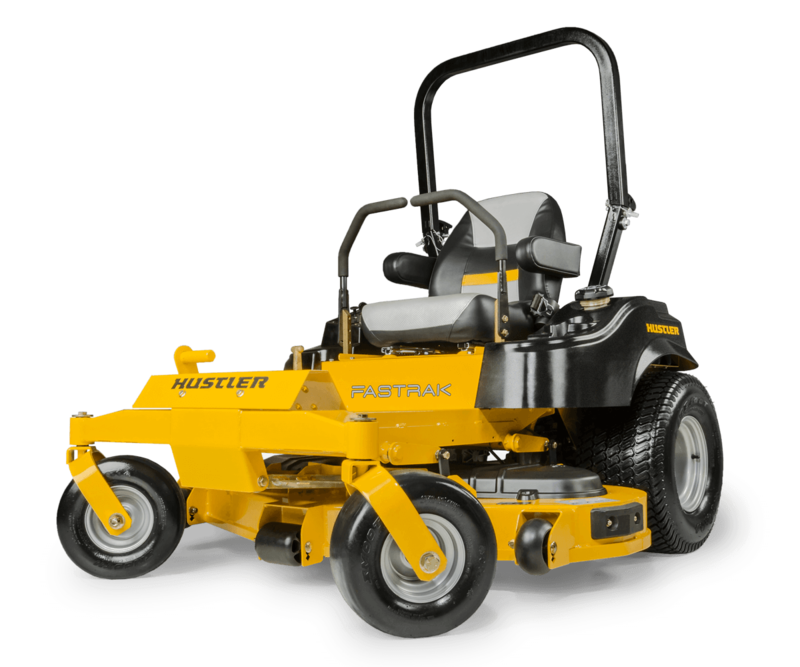 Hustler offers some of the most innovative walk-behind machines in the professional mowing industry. 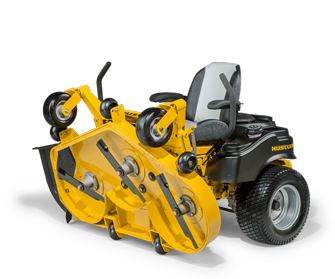 Their patented H-Bar™ steering is the easiest-to-use walk-behind system in the field, reducing operator fatigue and exhaustion. 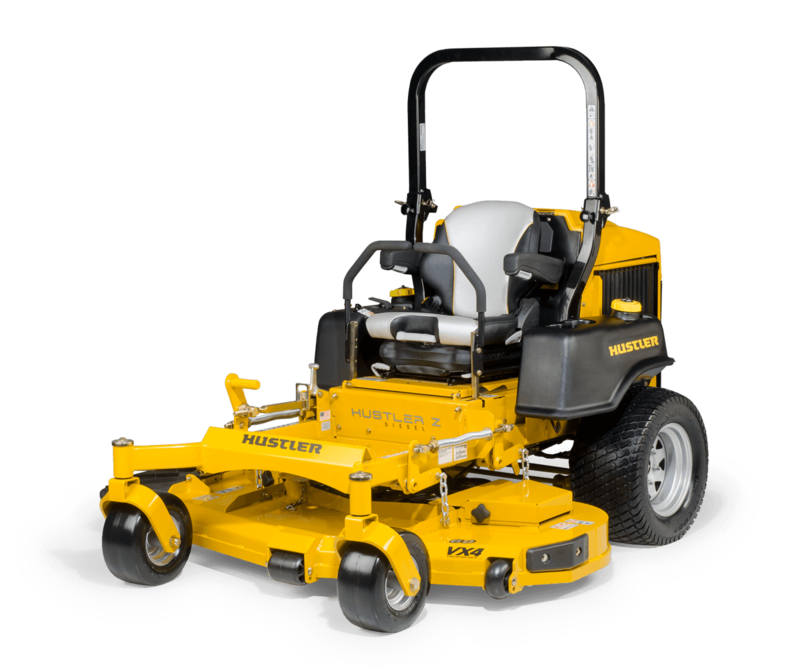 The new Hustler MDV™ is a tough, precision-built utility vehicle that works harder and faster than the leading competitor. 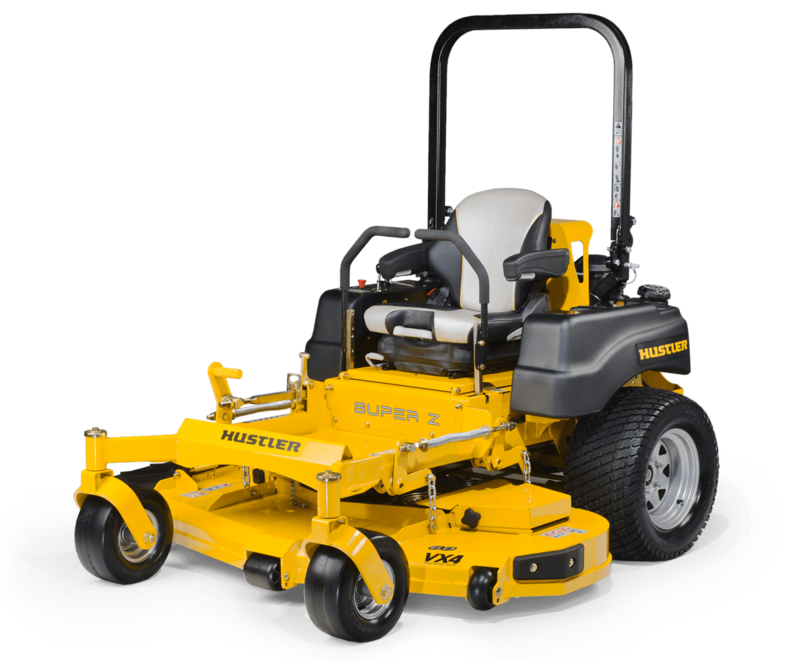 Sporting a 1028cc Kohler Diesel engine and fed by an ample 14-gallon fuel tank (nearly twice the capacity of the leading UTV), the MDV not only gets you and your cargo there quicker, but it can remain in service longer – still on the job after other UTVs have headed for the barn.